While we use volunteers and donations for all the things we do, there are costs we have to cover when assisting our community. 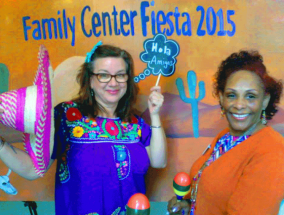 There are many ways to financially support our mission that are easy and fun! Our largest fundraiser is our Reverse Raffle. 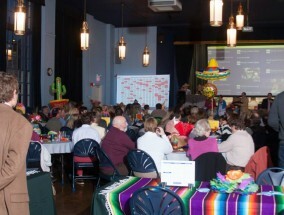 Each Spring, we have a fun evening complete with a meal, entertainment, silent auction and of course, a reverse raffle. 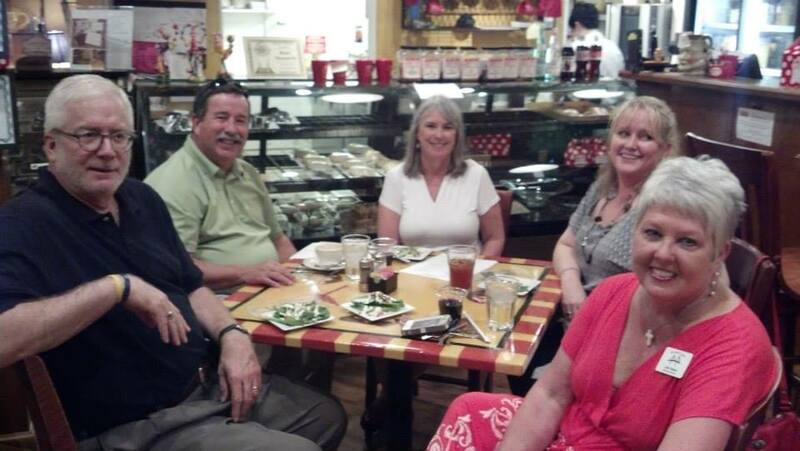 The tickets sales go a long way to support our mission, our building and our staff. 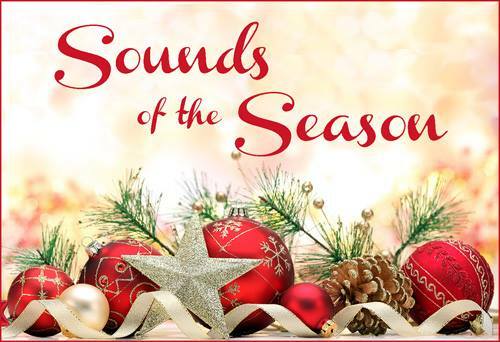 Help The Family Center ring in the Christmas Spirit and help those in need by lending your voices during our “Sounds of the Season” concert. 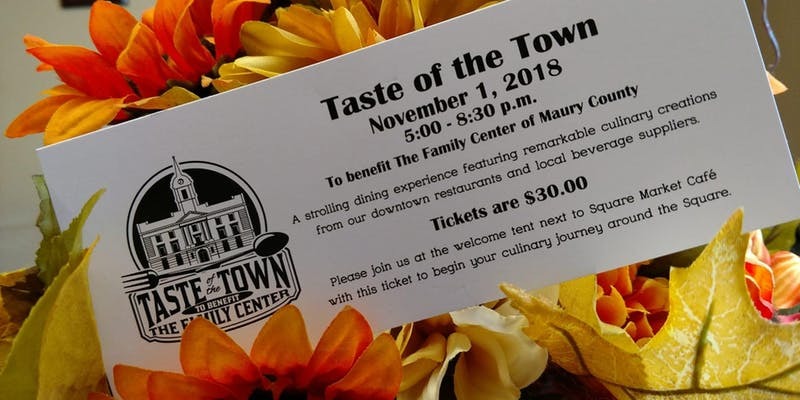 This wonderful fundraiser in the Fall, supports not only The Family Center but also our local downtown. 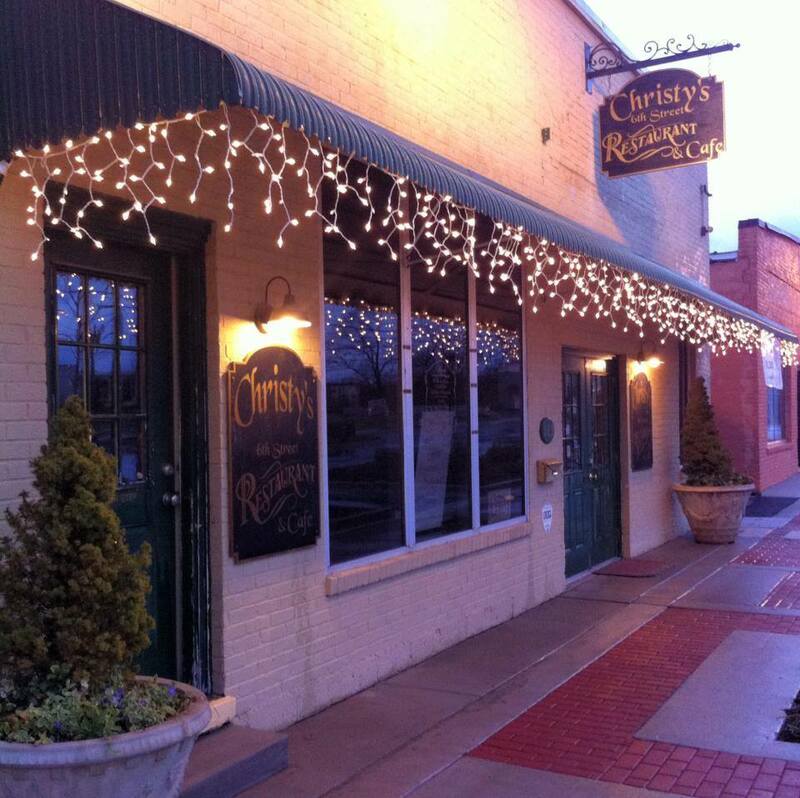 This fun evening allows ticket holders to enjoy a taste of local restaurants and stroll around our beautiful downtown. 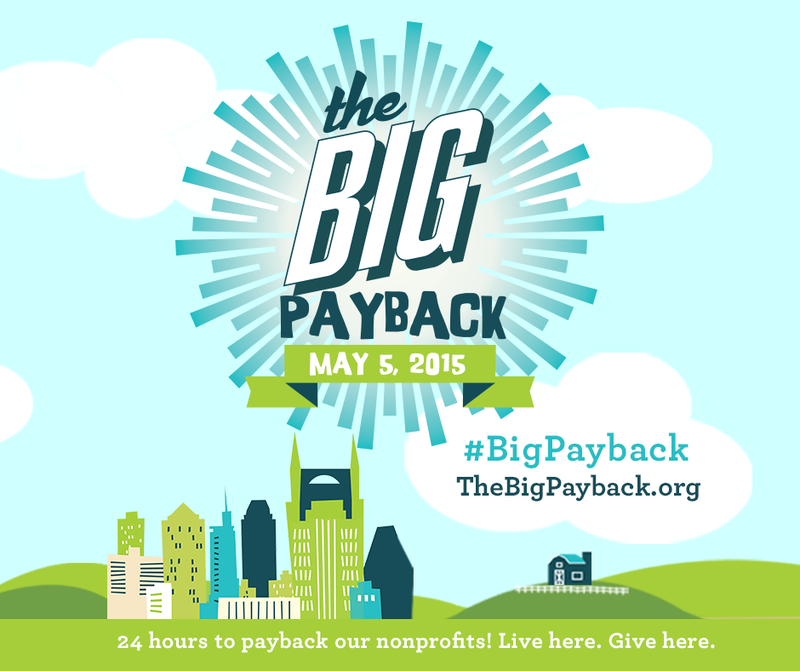 This 24-hour, online giving event is designed to increase philanthropy and inspire Middle Tennesseans to come together, showing their pride in their community, and contribute to support the life-changing work of local nonprofit organizations. Donations will be accepted in a 24 hour period through our secure website.